Excluding respondents who said they don’t know, three-quarters of Scots said they back the introduction of European-style limits on how much private landlords can charge in rent. Amongst SNP voters, the figure rises to 85%. The polling, released today, also shows that almost half of voters would be more likely to support a candidate for election who backed limits on rental prices, compared to just 11% who say they’d be less likely to. The survey was conducted by Survation and commissioned by tenants’ union Living Rent and campaign organisation 38 Degrees. 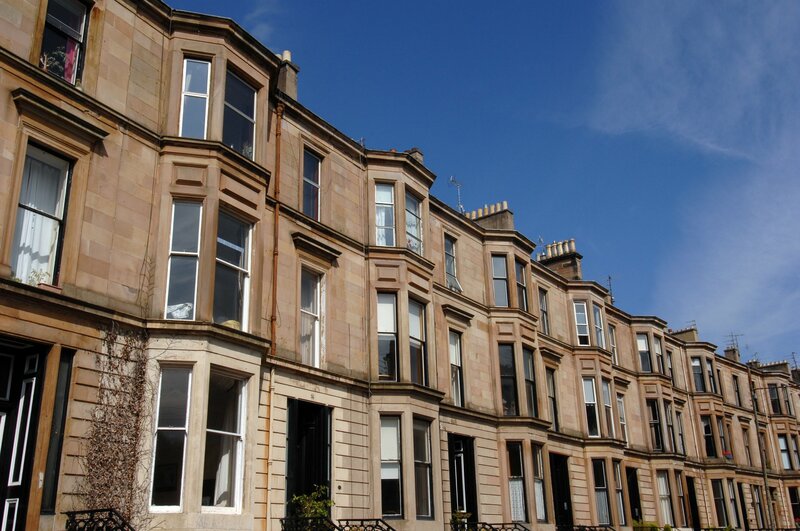 The organisations are now urging the Scottish Government to following the lead of countries across Europe and limit how much private landlords can charge in rent. In a report published jointly with think tank and advocacy group Common Weal in February, Living Rent argued that new ‘rent pressure zone’ powers introduced by the Scottish Government have failed to protect tenants, and that the government must now move to “proper, nationwide rent controls”. Since launching the report, almost 17,000 people have signed a petition backing the demand on the 38 Degrees website. Gordon Maloney from Living Rent said: “These figures should be a wake-up call to the Scottish Government. Rent controls are enormously popular, and it is no surprise - far too many tenants across the country are being forced into poverty by sky-high rents. Safiah Fardin, from campaign organisation 38 Degrees, said: “With rents rising at an extortionate rate and families being forced to choose between paying the rent or paying for food, it’s no surprise that thousands of people from all across Scotland are demanding that the government implements proper rent controls.